The pool is accommodating for Disabled spectators\swimmers. Please contact Aquatic Director, Marshall Goldman, for assistance with accommodations. If you are interested in hosting an event at our facility, please follow the link below to learn more and fill out a form telling us what the needs are for your group. NOTE: Your group will have to provide insurance that will cover both the spectators and the athletes in the event. No Contract can be executed without insurance. If you are a USA swimming meet, you are acknowledging that you take responsibility for making sure all athletes are USA swimming athletes. 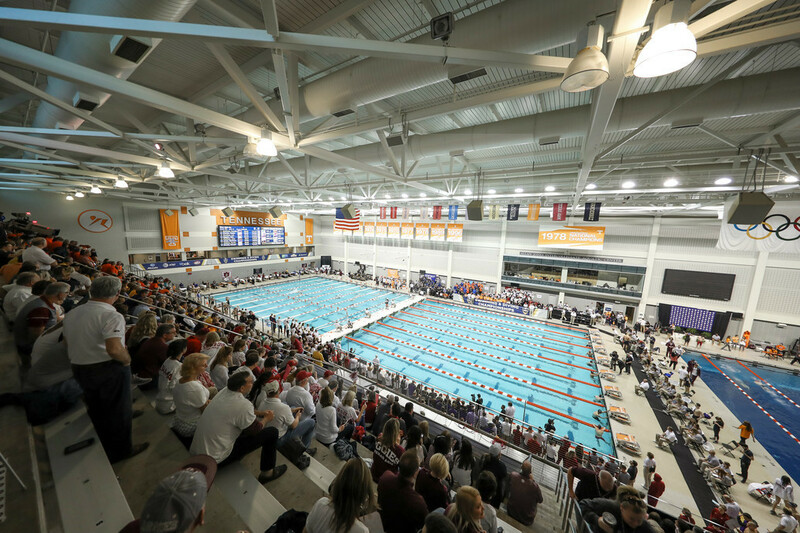 For further questions regarding facility rental, please email Operations Manager, Josefin Karlsson at akarlsso@vols.utk.edu.